Kingston, NY (December 26, 2018) – Early Monday morning, December 24, police were alerted to an incident that claimed the life of a man after he was struck by a train in Kingston. The deadly accident was stated to have occurred at around 5:15 a.m. near the Flatbush Avenue crossing. 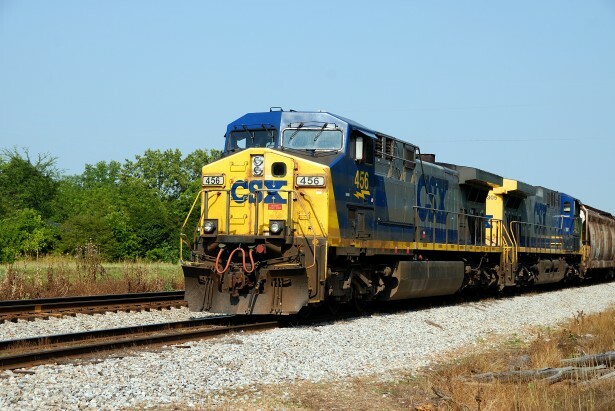 According to police, the victim who has only been identified as a 40-year-old man had been walking with a friend close to the CSX tracks when the accident happened. For reasons that have not yet been determined, the victim ended up in the path of an oncoming train. While the events that led to the accident are unclear, investigators have stated that the incident appears to be accidental. The identity of the victim is currently being withheld in order to give authorities time to notify loved ones. Both the Kingston Police and CSX are actively investigating the cause of this incident. Before moving on, we would like to take a moment to extend our deepest condolences and most heartfelt sympathies to the loved ones of the victim. A wrongful death due to any incident such as a train accident in New York will often leave the surviving family with countless questions and concerns. While it may be difficult, making the choice to acquire qualified representation to help you during this time of need may be a challenging although necessary step.